As car enthusiasts and as design enthusiasts, the appeal of cars from a time before governmental regulations and impact bumpers is pretty strong. These cars were oftentimes penned by one person and that shows in the uniqueness of their shapes. New cars are incredible, don’t get us wrong, it’s nearly impossible to buy a bad new car and even cheap performance cars today are generally great but they lack personality. So, after months of searching (both of our souls and on Craigslist) we went out and bought ourselves a classic. Unless you’ve totally had your head buried in the sand, you’ve probably noticed that the classic car market has been going a little crazy in the last few years with even relatively pedestrian models skyrocketing in value. Finding something old that appealed to us that wouldn’t cost the equivalent of Lichtenstein’s GDP to buy, fix and drive took some effort. We ended up settling on something from Mercedes Benz. When it comes to old Euro stuff, nobody has the parts availability, reliability or build quality that they do. What’s more, there are still pre-smog cars out there that are capable of keeping up with modern traffic that can still be had for under $20k. With this in mind, we hit the internet. 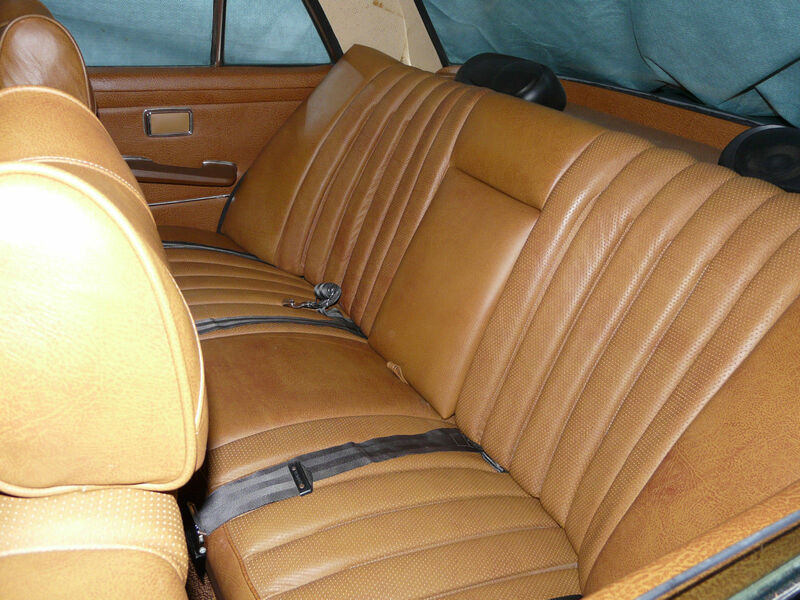 Looking specifically at pre-1975 cars (which, for those of you who don’t live in California, means they are exempt from our bi-annual smog test which is expensive and can be a nightmare for older cars to try and pass) we quickly ruled out coupes and convertibles. 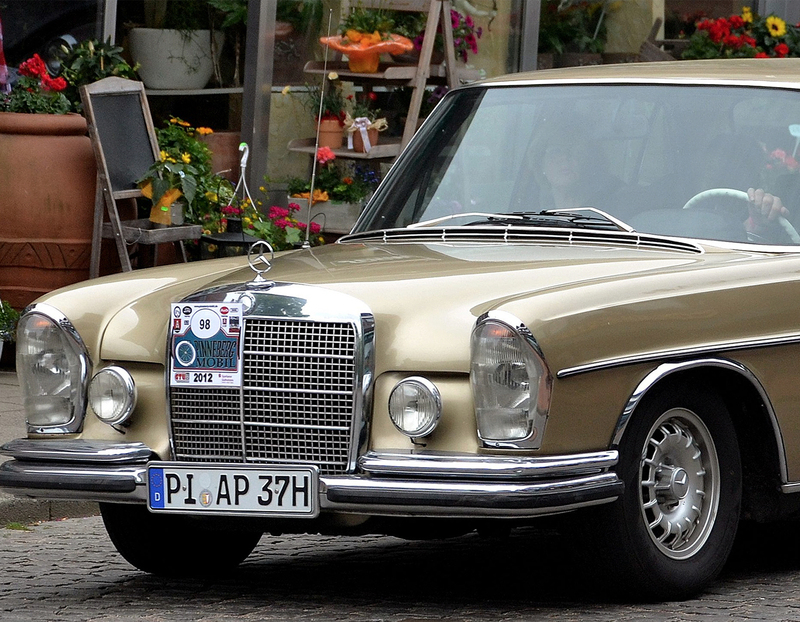 The W113 Pagoda SL has surged in value and parts prices for them can get pretty zany pretty fast. The W111 or W112 coupes and convertibles are achingly gorgeous but with convertible prices in the mid six-figure range and coupes edging towards the 100k mark, these were out. 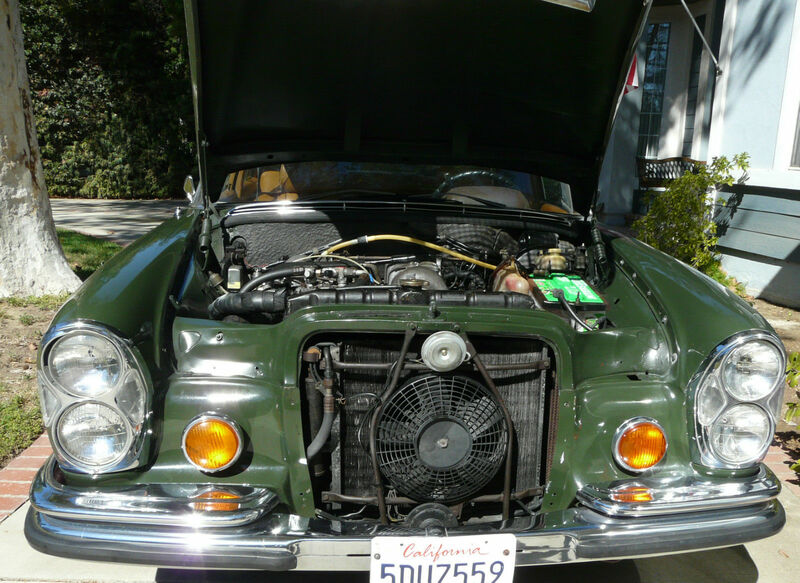 The W111 Heckflosse or “fintail” Benzes are gorgeous but most don’t have air conditioning and keeping up with traffic on the 405 freeway would be harrowing at best. This pretty much left us with the venerable W108 and W109 sedans. 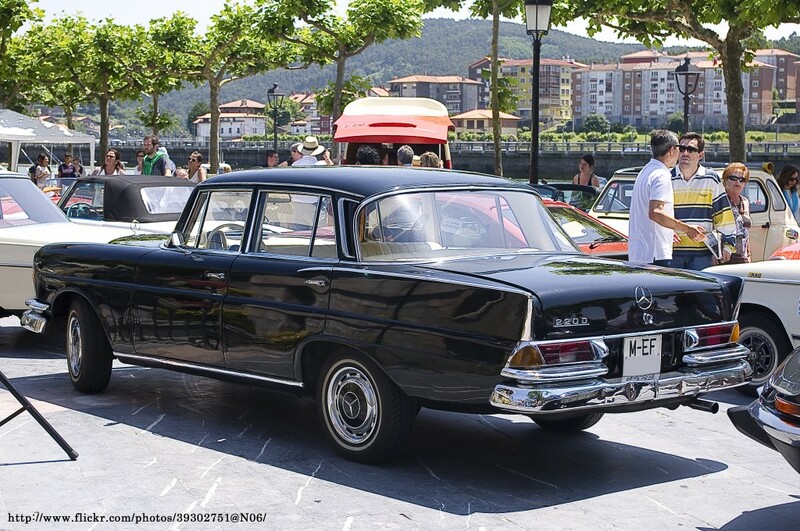 The W108 and its more luxurious sibling the W109 were penned by the legendary designer Paul Bracq and their famous front ends with the tall grille and stacked quad headlights are among Mercedes’ most recognizable and beloved designs to this day. The W108 was conceived as a more modern replacement for the Heckflosse cars which had quickly become dated-looking thanks to their now-iconic fins. 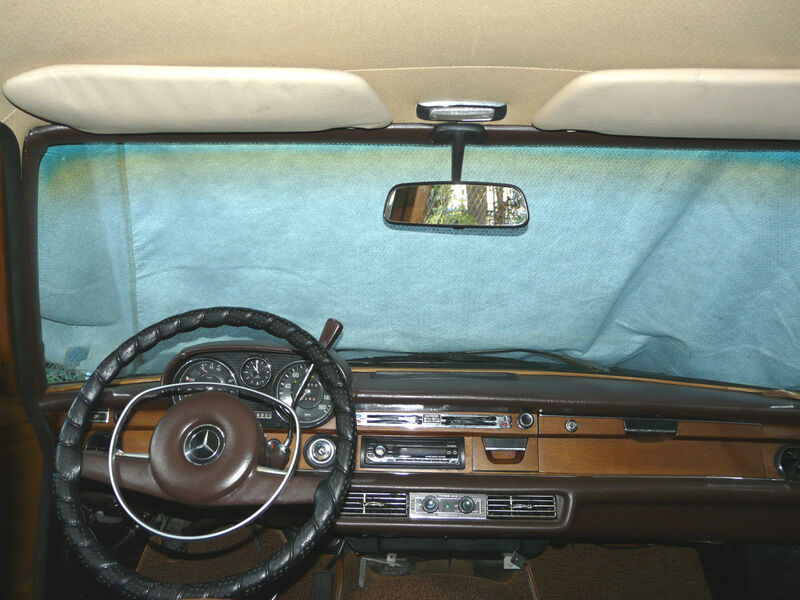 The W108 had a bigger greenhouse, sleeker lines, more interior space, and more powerful six-cylinder engines. The W109 had all of that plus advanced self-leveling air suspension. Bracq’s design was elegant and restrained in keeping with Mercedes’ rather staid image at the time but the cleanliness of the lines still looks as perfect today as they did when the cars were new. 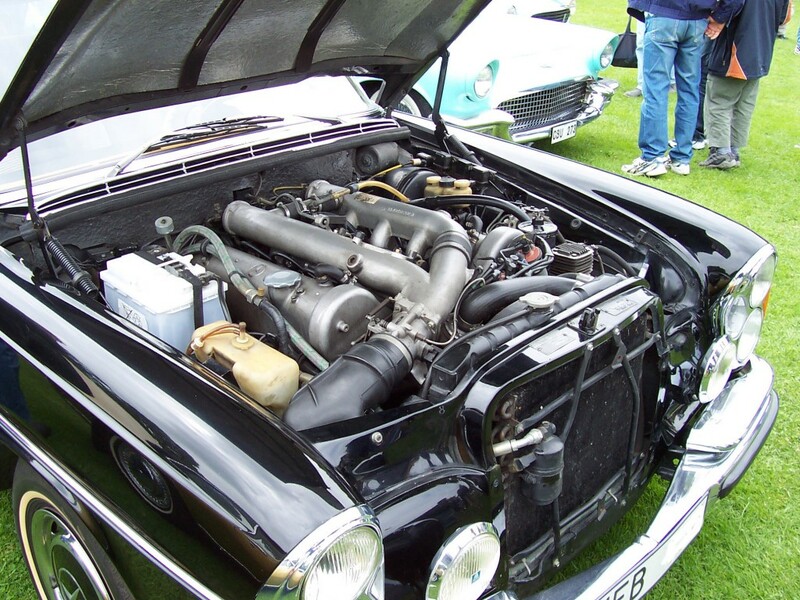 The W108/W109 were launched initially with a series of inline six-cylinder SOHC engines that could be had with either dual Zenith carburetors or Bosch mechanical fuel injection (the same technology also saw service in Porsche’s contemporary 911E). 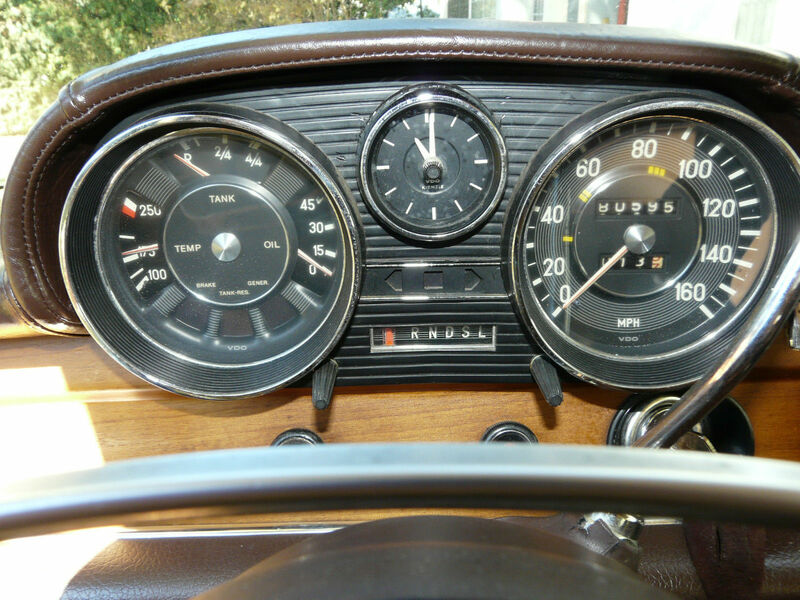 The 280SE — the E standing for einspritzung which means fuel injected in German - was good for around 180hp. This figure, while hardly earth-shattering when paired with a car that weighed nearly 4000 lb loaded, was enough to ensure that the car would get out of its own way and not embarrass itself on the autobahn. Eventually, engineers at the factory decided that it would be a good idea to shoehorn the massive M100 6.3 liter V8 from the 600 Limousine into the W109 chassis. 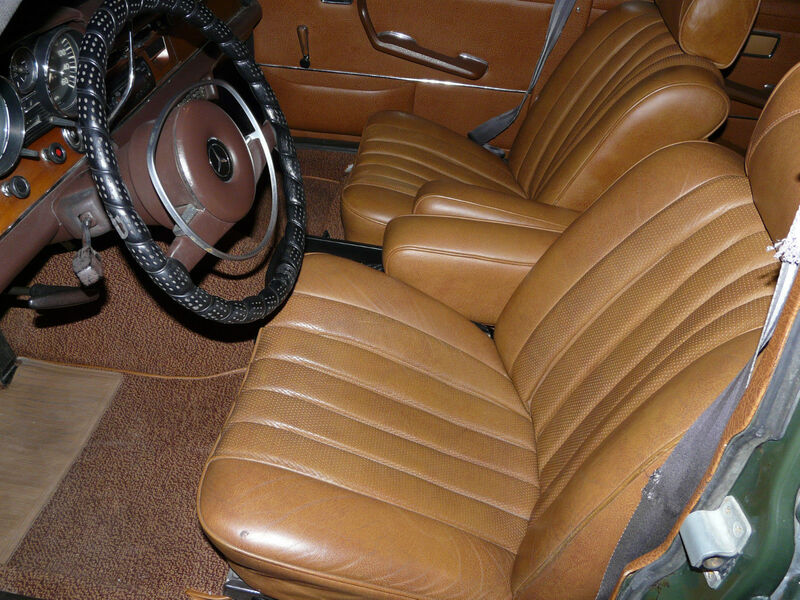 They gave the car to Rudolph Ulenhaut who was so impressed with the power that he ordered the car into production and thus was the legendary 300SEL 6.3 born. 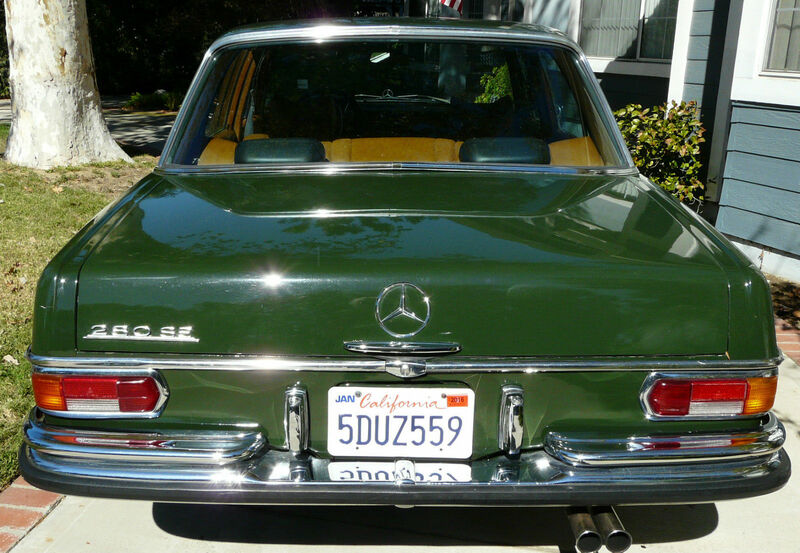 The 300SEL 6.3 was a cataclysmically expensive car to purchase and maintain but people went crazy for it. Buff books lost their collective minds and labeled it the greatest sedan in the world. Seeing the desire for a sedan with more power, Mercedes engineers pulled their slide rules back out and came up with the M116 3.5 liter V8 and its bigger, lazier American-market cousin the M117 4.5 liter V8. These V8-powered W108s and W109s are more desirable in today’s market but finding a nice one for under 20k that has been maintained and hasn’t been bitten by the tin worm is nigh impossible. We know, we tried. This meant we were looking for a six-cylinder sedan, fuel injected, with an automatic. 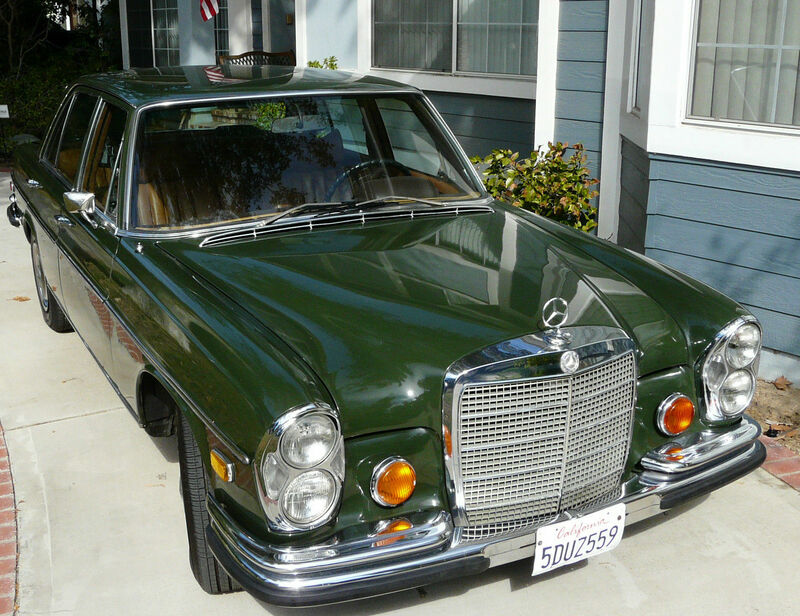 After months of searching and quite a few near misses, we found a lovely 1970 W108 280SE in a very nice shade of non-metallic dark green with a cognac leather interior not too far from us in Northridge, CA. 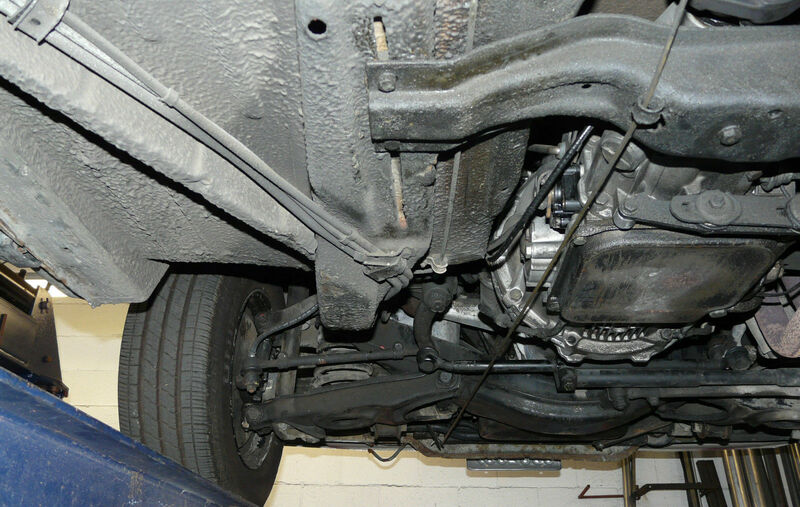 The car was listed on eBay but given our recent experiences both inspecting cars ourselves and with the help of our specialist mechanic, we knew that simply trusting photos wasn’t going to be a good idea. We called up the owner and asked some pointed questions, he gave us all the right answers so we set a time to go look at the car in person. Now, anyone who has ever spent any time seriously shopping for a classic car can tell you that the excitement of the hunt will wear off after looking at between 3 and 5 cars and having them turn out to be shitboxes. The search turns into a bit of a slog, but once you find a good one, and drive it for the first time that excitement comes rushing back and its very difficult to remain composed. This is exactly what happened with us and this 280se. The car presented fairly well. It wasn’t museum-quality but it had clearly been loved for the majority of its life. The tires were old and the ignition had a miss, some of the wood on the dash needed attention and the air conditioning needed fixing but slotting the column shifter into drive and creeping it out of the driveway, it was immediately apparent to us that this was exactly the experience that we had been craving. We negotiated a price and set up a day and time to complete paperwork. We broke the rule of always getting a classic inspected before purchase which, in hindsight, was not an ideal decision. Though with our mechanic’s shop sitting nearly 80 miles away, we decided to roll the dice anyway. Upon taking delivery and going for that first drive as an owner, we naturally started to notice a whole host of other things that would need attention and so we dutifully noted them in our little notebook that lives in the glovebox. We took it on the freeway and through the Hollywood hills. We drove it along the coast and through town, and all the time that big three-pointed star sitting at the end of the impossibly long hood was just reinforcing our decision to buy this car. The big Benz elicits a lot of smiles and positive attention from everyone around it. Nobody seems to mind that it's a little slow and that the exhaust stinks. They just want to look at all the chrome and the deep green paint, to ogle the beautiful painted hubcaps and those incredible stacked headlights. This is why you drive a classic, not just because it makes you happy but because it makes everyone around you happy too. This is the first installment in an ongoing series about what it’s really like to own a classic car. We’ll strive to be as honest as possible, giving you the entire picture, warts and all. Stay tuned to find out whether or not we’ll have to start selling body parts to pay for the repairs after our oil hose incident!